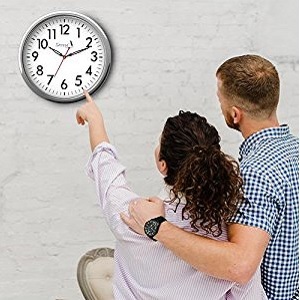 Add life to your wall with this wall clock. Be it your living room bedroom or your study you can place this anywhere and add a touch of class to your room. 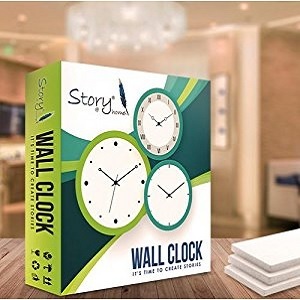 Now is the time to enhance your home ambiance with our unique wall clocks. 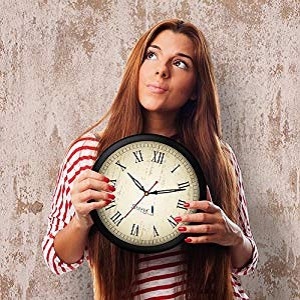 Wall clocks can complement your home decor while being functional & resourceful at the same time. With our wide range of designs you can decorate your rooms according to your whims and fantasies with a touch of elegance. 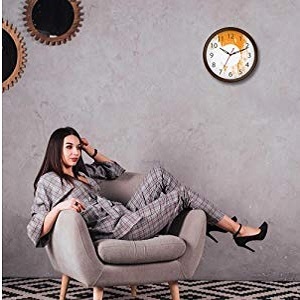 Our wall clock is designed in such a way that the time will be clearly visible to a viewer's eyesight at even a typical viewing distance of 25 - 30 feet. and a maximum viewing distance of 45 - 50 feet. 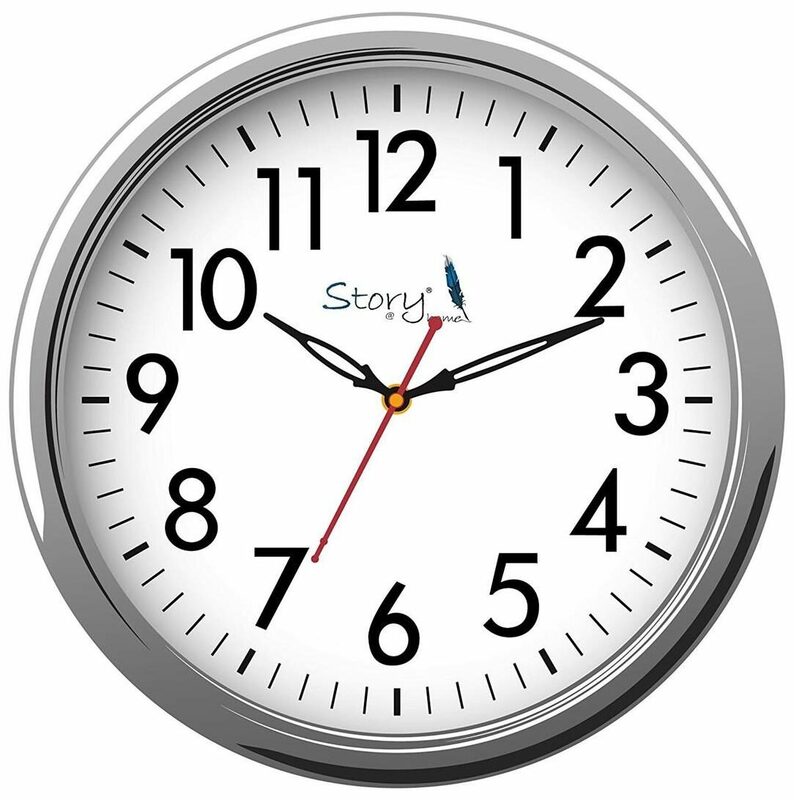 The display dial fonts and hands are designed in such a way to make sure that the time is clearly visible by simply taking a glance at the clock. Our wall clocks are safely packed within a six sided thermocot casing to avoid product damage. Look out for our genuine brand logo & other details printed on the box for your reference. With a wide range of ring colours and dial designs we have opened doors for you to put up your own creative ideas for hanging up wall clocks. 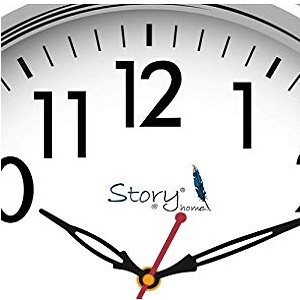 Send us feedback of your creative wall clock hanging ideas. We deliver authentic cost effective premium products with exceptional quality. Check out for our brand logo on product as well as packaging to avoid imitative products.